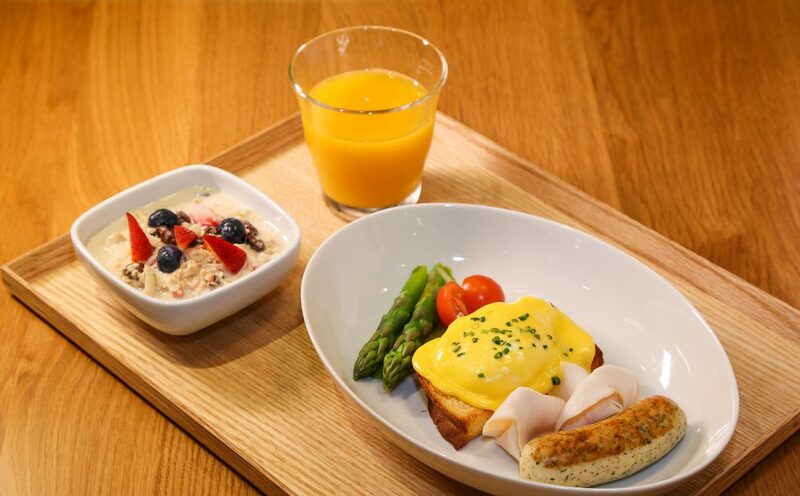 Jamie’s Deli in Hong Kong is located in one of Hong Kong’s busiest districts, Tsim Sha Tsui, and is the perfect place to pick up fresh sandwiches and salads. For a treat, Jamie’s Deli also serves delicious sweet treats and drinks during the day. 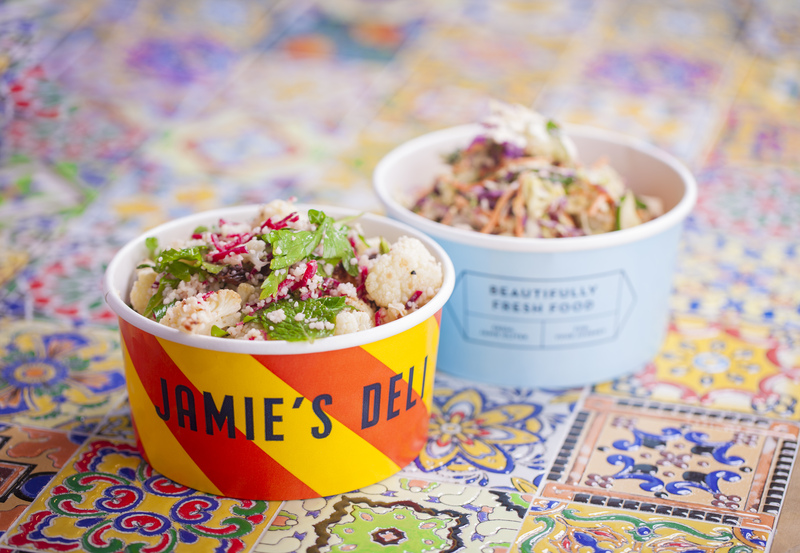 Whether eating in or taking out, Jamie’s Deli is the perfect place to get beautifully fresh food that’s fast, honest and responsibly sourced. Currently there are four Jamie’s Deli around the world, located in Bath (England), Oslo (Norway), Dusseldorf (Germany), Nice (France) and now Hong Kong.